Konami released a trailer for Pro Evolution Soccer 2015, taking the popular soccer game to next gen consoles and PC. The trailer is short, only showing a clip of gameplay. What we do see is vastly improved graphics, AI and more realistic physics. The game will be available this fall for PlayStation 3/4, Xbox 360/One, and Windows PC. 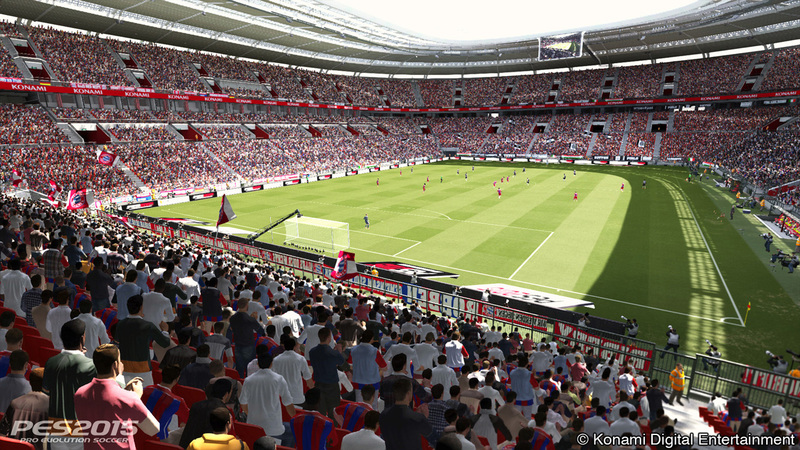 Be sure to check out our hands-on preview of PES 2015.